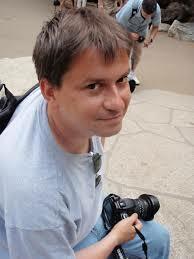 Francesco Cesarini is the founder & technical director of Erlang Solutions. He started his career at Ericsson's computer science laboratory, moving on to Ericsson's Erlang training and consulting arm working on the first release of the OTP middleware, applying it to turnkey solutions and flagship telecom applications. In 1999, he founded Erlang Solutions, where he worked on major Erlang based projects both within and outside Ericsson. He the co-author of Erlang Programming published by O'Reilly and in his spare time, lectures the industrial master's students at Oxford University.